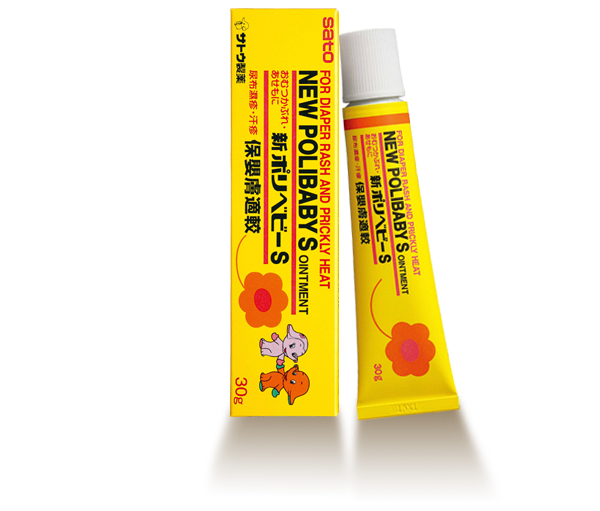 Vegetable oil based and fortified with zinc oxide, this is suitable for treating babies with diaper rash and eczema. Contains no steroids, can safely be used on babies and those with sensitive skin. Indications: Diaper rash, Prickly heat. Directions: Apply an appropriate amount on the affected area once or twice daily.